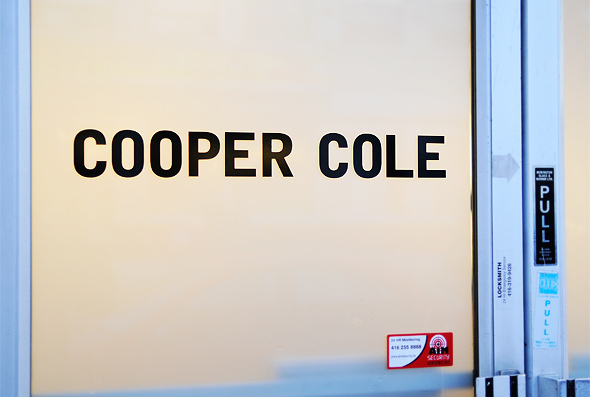 Cooper Cole Gallery isn't exactly a complete departure from Show & Tell , the gallery space that Simon Cole opened up over two years ago on Dundas West , but the decision to start anew was about more than just the name on the sign. 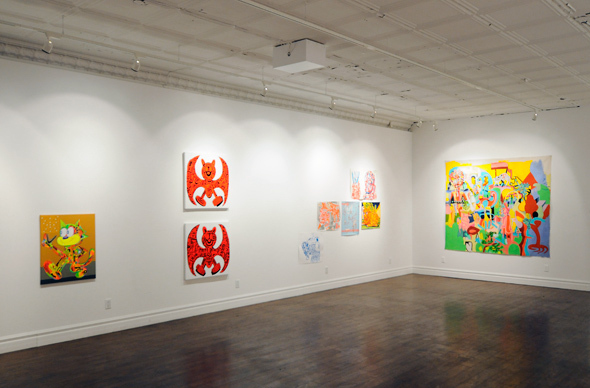 Although Show & Tell quite quickly established itself as a successful gallery showing mid-career artists from Toronto and the U.S. working in predominantly lowbrow and pop surrealist styles, some of the early press the gallery received positioned it as a street art gallery (even if that very designation doesn't make much sense). 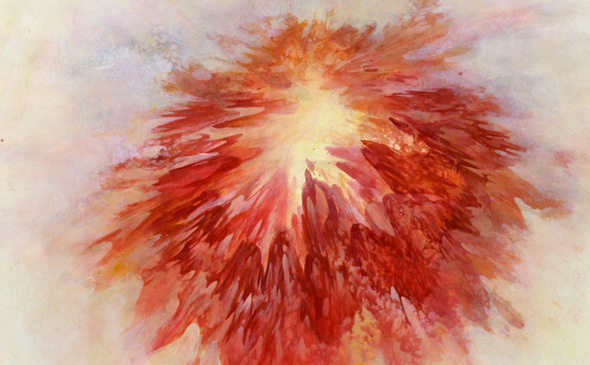 Cole, who's about as unpretentious and welcoming as gallery owners get, felt that his developing roster of artists — many of whose work doesn't tidily fit within the genres/styles mentioned above — warranted an effort to distance the gallery from this reputation, despite its dubious accuracy in the first place. "As I've grown, so too has the gallery," explains Cole. "The rebrand is meant to reflect the work on offer is more established... A lot of the artists wanted this to happen." For proof of the diversity of work that will grace the walls at Cooper Cole Gallery, one need look no further than the future exhibitions section of the recently relaunched website — nary a street art-styled piece to be seen. That's not to say that visitors will be treated to a whole bunch of boring landscape paintings at Cooper Cole, either. Brothers of the Weird , the first show on display at the rebranded gallery is anything but conservative or driven by a desire to feign sophistication. "The irony that the first show under the new brand features works that look like kids paintings is not lost on me," Cole chuckles. But in some way it's all rather perfect. He may be trying to shed some of the labels originally given to the gallery, but this latest step is more about evolution than tearing anything down. What's most noticeable about Cooper Cole's roster is the variety of styles the artists collectively bring to the table. Sure, there's still some lowbrow-influenced examples to be found, but there's also plenty of abstract and conceptual work, and even some sculpture that's entered the mix. It's clear, in other words, that Cole isn't trying to craft a particular stylistic category for the gallery. 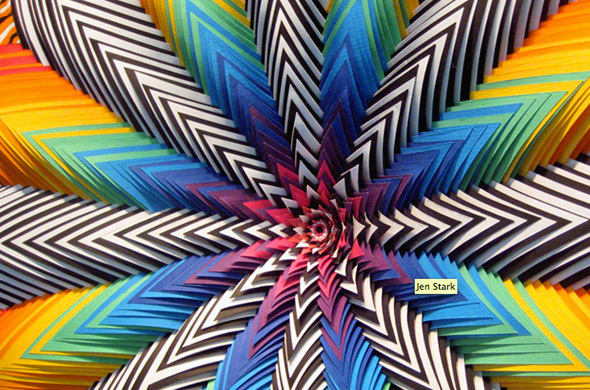 What's more important, he tells me, is the effort "to bring a younger voice to the Toronto art scene." While the artists on the gallery roster range in age from 26- to 66-years-old, the general focus is on those on the younger end of that spectrum, many of whom are already established and better-known south of the border. 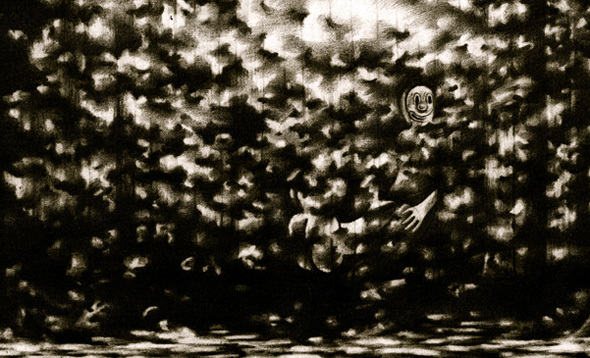 Although Cole plans to show the work of local artists on a periodic basis, most of those who make up the current roster are from the United States. 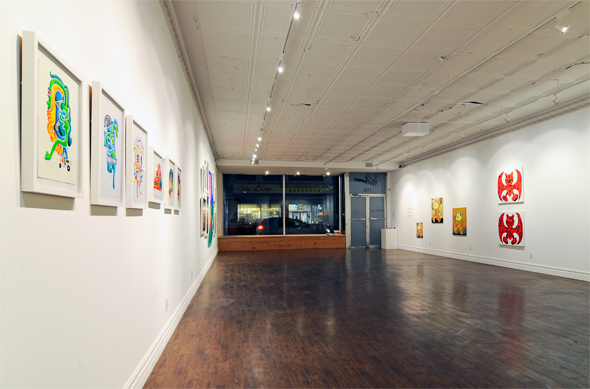 As for changes to the gallery space, Cole has swapped out the signage and ditched the two couches that used to sit at the centre of the gallery, but there are no plans to leave his Dundas West storefront space. That's a good thing. 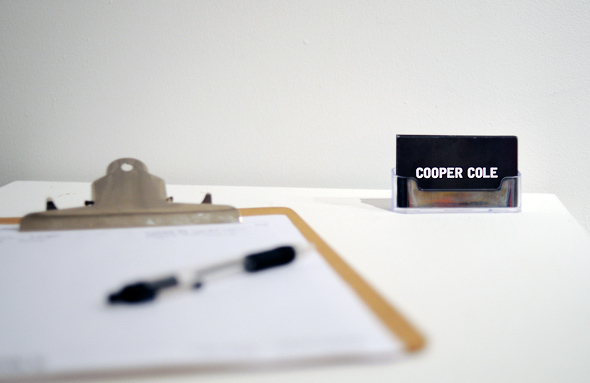 Like its predecessor, Cooper Cole remains perfectly situated to bring important artwork to a neighbourhood that's doing some growth of its own.